Fans of the site may recall many years ago when we took a look at a little indie game, Square Off. 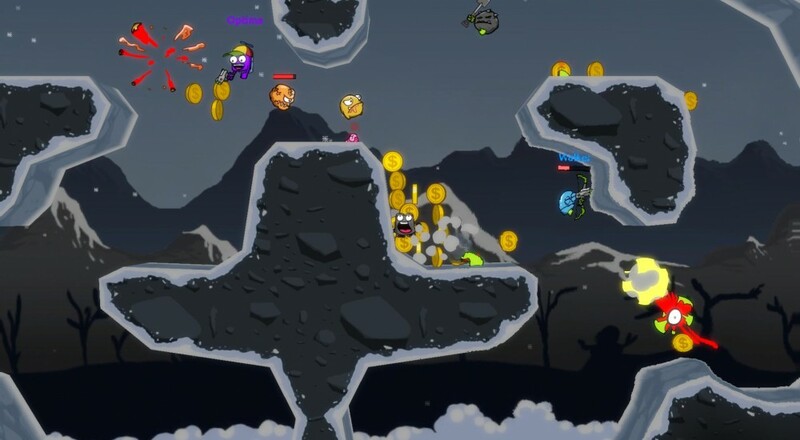 The developers of the game, Gnomic Studios, have just released a kind of sequel, Square Heroes. Same as its predecessors, the title features a survival mode, but it also features an all new mode to be enjoyed with friends: "Kingslayer." Kingslayer tasks you and up to three of your friends to take down a horde of enemy minions and one particularly difficult foe. You'll all have to work together to bring down the "king." Square Heroes is available on PlayStation 4 and Steam, and supports cross-platform play. It features two co-op modes, Survival and Kingslayer, that support four players locally, online, or in combo co-op. Page created in 0.9878 seconds.